Apple’s October 16 event introduced us to the new iPad Air 2. At first, we were tempted, but our interest cooled when the slide showing the new pricing structure was flashed up on the giant screen. As it turns out, Apple is still going to sell its old tablets. 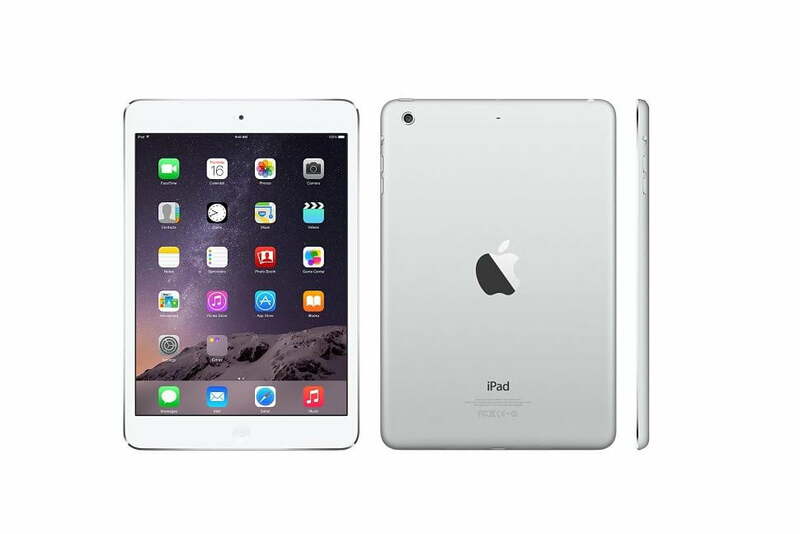 You can now get an iPad Air 1 for $400 and an iPad Mini 2 for $300. Phil Schiller might as well have been a used car salesman starring in a local TV ad, and this was his pitch. It worked, too. Congratulations, Apple. Your 90-minute event succeeded in persuading us to buy last year’s iPad models. The iPad Air 2 is very cool. It’s really thin, and the tech demos made the graphical and processing abilities look very impressive. But it’s $100 more than the equivalent capacity iPad Air. Even if you have $500 to spend on a new iPad, it’s hard not to recommend grabbing an iPad Air 1 with twice the internal storage capacity, over a base model Air 2. Thinness aside (and remember, the iPad Air is hardly brick-like at 7.5mm thick), the Air 2 has two major new features: the A8X processor, and Touch ID. Statistics show 70 percent of owners use their tablets at home, and in the living room. Other stats include 63-percent of owners watch videos and look at pictures, while the same figure also check prices online. Games come out as the most used apps, with weather apps coming second. Will any of these tasks benefit from the iPad Air 2’s speed increase over the iPad Air? Probably not. Graphically intensive games like XCOM and Skylanders already work great on the first Air. Touch ID’s fingerprint scanning capabilities are essential for Apple Pay, which is about to become a big thing. Well, on the iPhone 6. If 70 percent of owners never take their tablets of the living room, then Apple Pay and Touch ID aren’t compelling reasons to buy a new tablet — for 70 percent of people. Apple Pay is also in its infancy. It may grow quickly, but not signing up to use it until next year will only give it time to become more convenient and widespread. This is equally applicable if you own an iPhone 5S or an iPhone 6. Even if you carry both around, do you really need Apple Pay on each device? It gets even harder to justify spending more on the iPad Mini 3. It doesn’t come with the A8X processor, it’s the same thickness and weight as the Mini 2, and the screen is identical. Even the battery is the same. You do get Touch ID, and the pleasure of paying another $100 for it. No wonder Apple swept it aside during the launch. It’s the iPad Mini 2.1, at most. 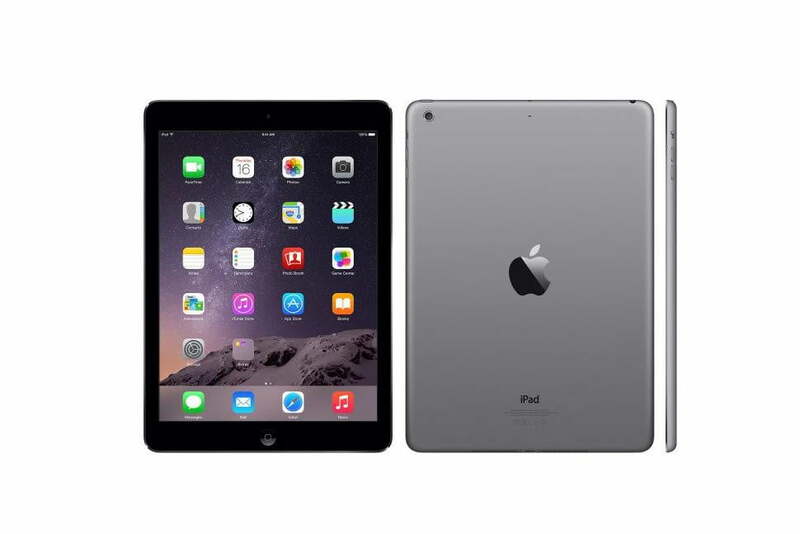 For most people’s needs, the iPad Air or Mini 2 is more than adequate. Overkill, even, if all you do is check the weather. Apple’s tablet range now consists of five models, with 22 variations. The only really different one is the $250 iPad Mini, and not in a good way. It lacks the Retina display found on its peers, and uses the aging A5 processor, both of which are replaced in the iPad Mini 2 for an additional $50. Less experienced tech buyers will find this illusion of choice confusing. Samsung may have even more “choice,” but it does at least work hard to differentiate them. If this is Apple’s attempt to match its rival’s huge selection, then it has failed. There was a time when Apple’s mobile product range was simple. You bought the newest product, or nothing. Now, it’s started hoarding — unable to let go of the past and not confident enough to let its new hardware stand on its own. Perhaps because the Air 2 and Mini 3 only warmed over revisions, it’s afraid we won’t know the difference if it should suddenly whisk away the previous generations from its online store? There will always be the people who want the latest product, particularly when it’s one made by Apple. However, shrewd buyers will save some money and take the iPad Air or iPad Mini 2 over the new versions, then rejoice that the company isn’t ballsy enough to discontinue them.